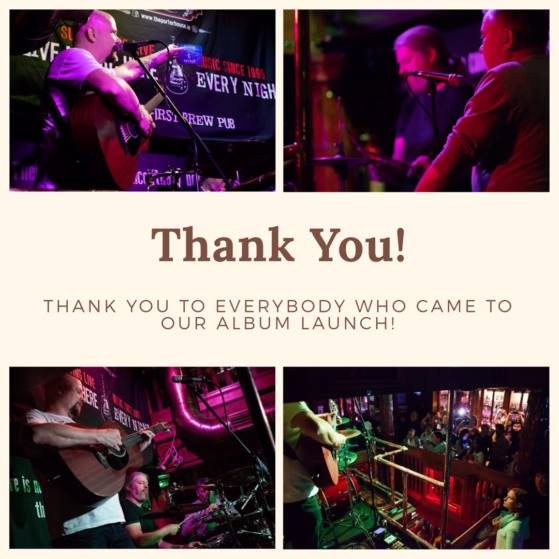 Absolutely massive thank you to all of you who came to our album launch in The Porterhouse. What a night! We have played some amazing festival shows over the years, but when The Porterhouse is packed full and rocking, it really is our favorite venue. That is why we are so happy to play there regularly. The launch exceeded all our expectations. The house was full! And you guys made our night a very special one. It was the perfect way to celebrate a year’s worth of work coming to an end. Now we can start on the long road of promoting the album. Speaking of which, the Voyage is now on Spotify and pretty much any other streaming service, as well as our web store HERE. As you know, we are an independent band. We don’t have the big budgets of the major labels to promote the album. All we got is word of mouth. And for this to work, we need your help. Please share the tracks and add them to your playlists, it does make a big difference for us. 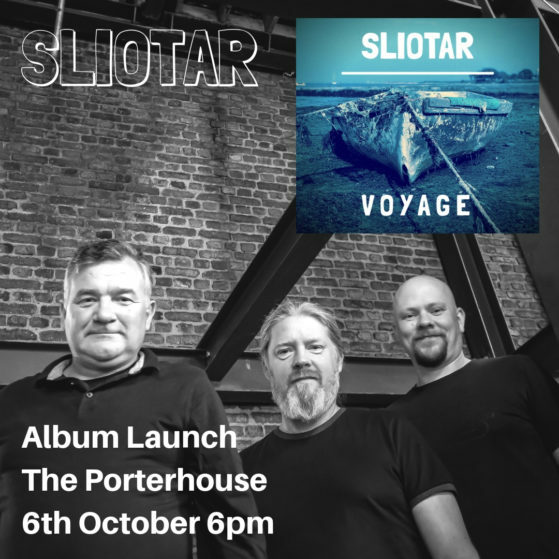 Last but not least, big thank you to The Porterhouse for making the launch possible. We could not imagine having it anywhere else. Thanks for being the best fans ever and don’t forget to keep it Celtic!